Mohsen Mostafavi announced that he will leave his post as dean of Harvard’s Graduate School of Design (GSD) at the end of this academic year. “I feel honored to have been given the opportunity to serve the Graduate School of Design and Harvard as dean for the past decade, and am now writing to let you know of my intention to conclude my term at the end of this academic year and to return to teaching and research after a sabbatical,” Mostafavi said in a statement. The Iranian-American architect began his tenure at the helm of the GSD in 2008, taking over from Alan Altshuler. 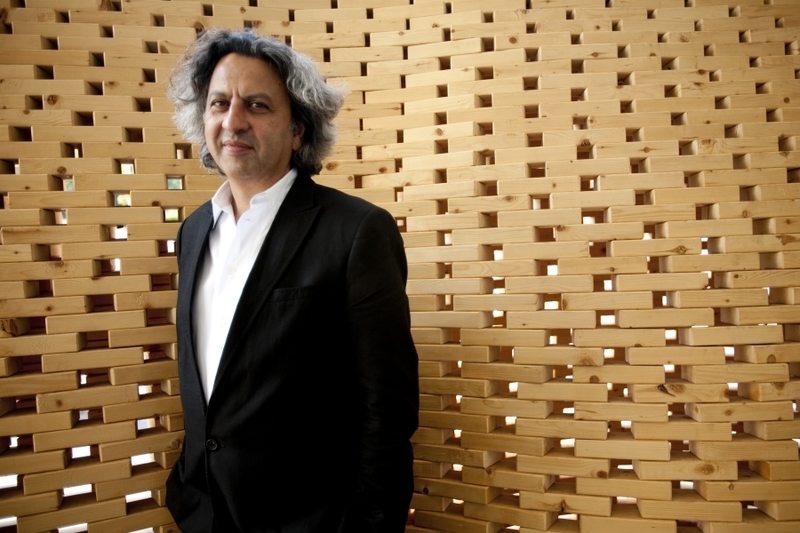 Mostafavi had previously served as the head of the Architectural Association School of Architecture in London (AA) from 1995 to 2004. He directed the GSD’s master’s program in architecture from 1992 to 1995. He received his diploma in architecture from the AA. The GSD is currently in the midst of a renovation led by Herzog and de Meuron that promises to update its historic Gund Hall home. Larry Bacow, president of Harvard University, said in a statement that a search for a new dean will begin shortly. Mostafavi has not commented on his reasons for leaving, but this article will be updated with new information as it becomes available.